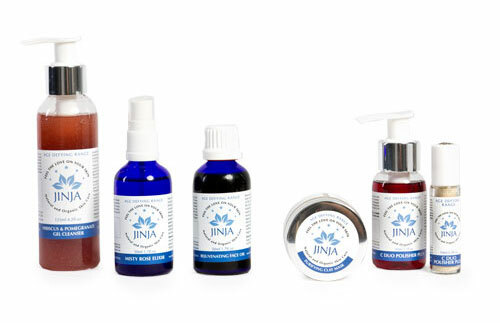 JINJA Skin Care - Natural and Organic Age Defying treatment range of cosmetics | Simply structured, Effective and Luxurious. Skin is the largest organ of the body and is the outer expression of our inner health, we therefore need to take care of it inside and out. 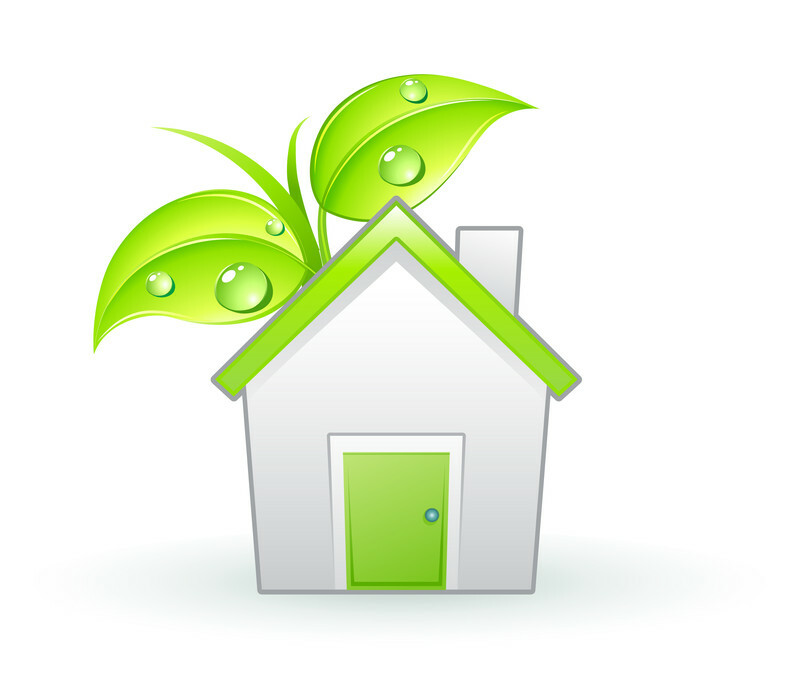 Every day we are bombarded with pollutants from food we eat, water we drink and even the air that we breathe. 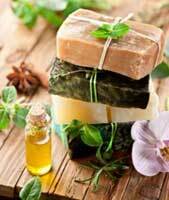 We certainly don’t need any extra pollutants from chemical laden, toxic substances in body products. It is medically recognised that our body absorbs significant amounts, about 60 %, of the products that we put on our skin. The skin mirrors the health of our whole body, a radiant complexion begins with proper nutrition, efficient digestion and regular elimination. 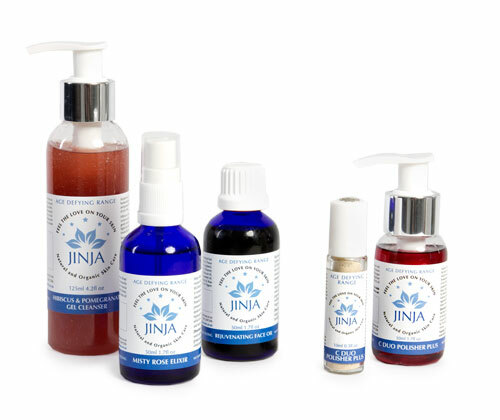 Nature provides us with a bounty of amazing protecting, nourishing, healing and regenerating properties found in the natural oils, teas and tinctures derived from various plants, herbs and flowers. Does it not make sense to listen to mother nature and steer away from the chemical laden personal products that line our shelves? 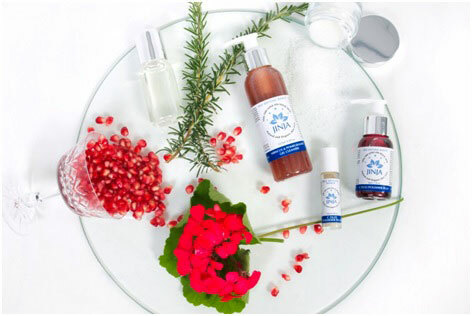 We aim to provide simple, beautiful products formulated free from Parabens, Propylene Glycol, Mineral Oil, Petro Chemicals, Lanolin, Formaldehyde, Acetone, Sodium Laurel/Laureth Sulphate and Synthetic Fragrances just to mention some of the nasties. 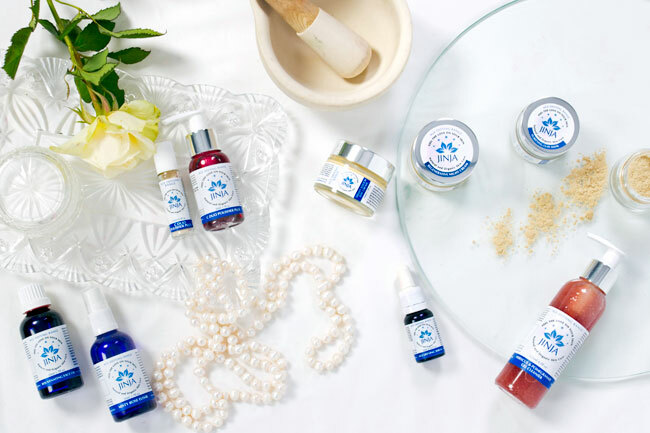 Only the best top end, cold pressed, Organic and Ethically sourced oils and ingredients are used to make a simple and effective product that is both efficacious and indulgent. Small quantities of product are made to ensure freshness. Signup for our newsletter by clicking on the envelope on the website HERE.